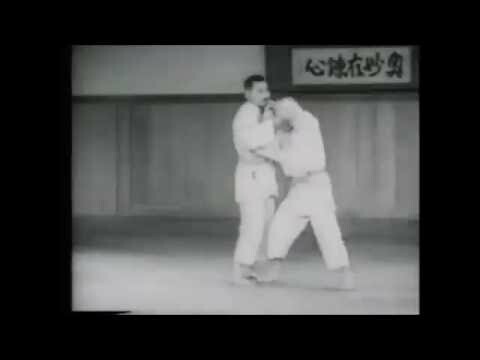 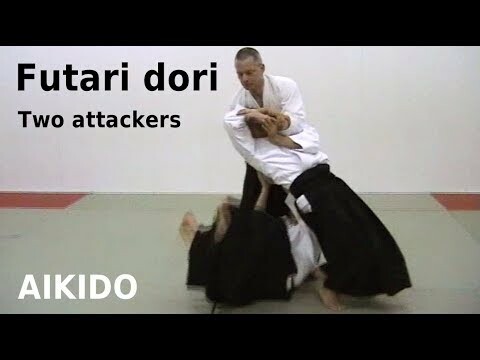 Info about "Aikido seoi otoshi video"
Aikido version of seoi otoshi (shoulder drop), a Judo throw. 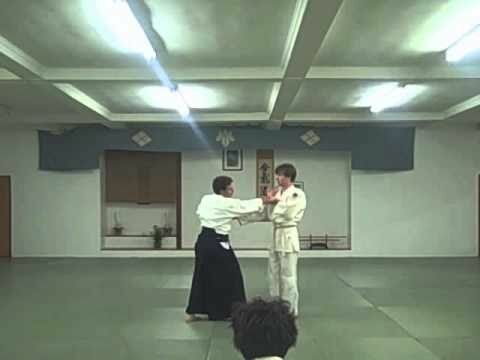 It is accomplished by making your opponent off balance by pulling in a straight forward motion or a right forward motion. 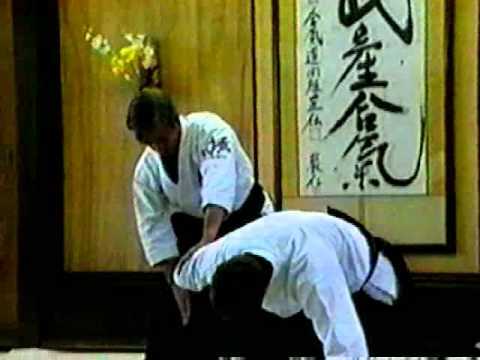 Then, pick up uke’s body on your back and continue pulling to throw over the shoulder as you drop your one knee or both knees on to the mat.